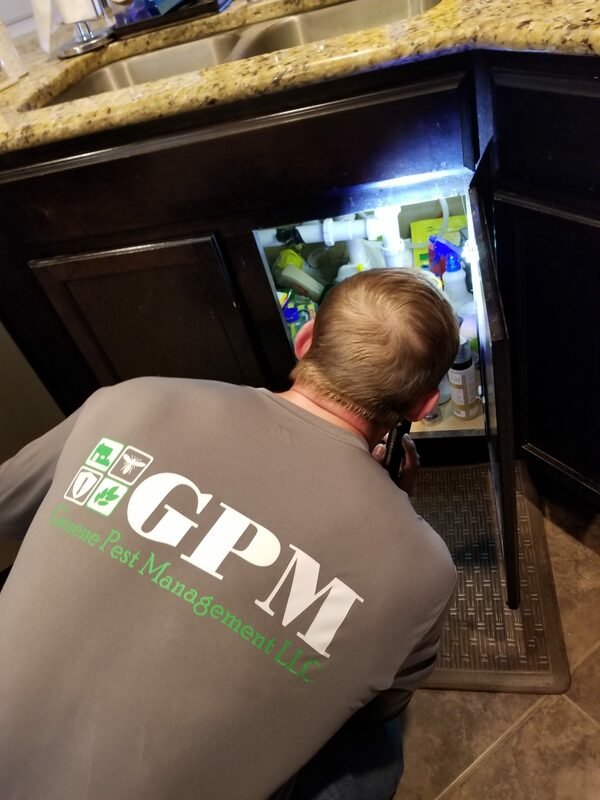 When your home or business in the San Antonio, TX area has been taken over by pests or wildlife, make the first call to GPM – Gruene Pest Management, LLC. 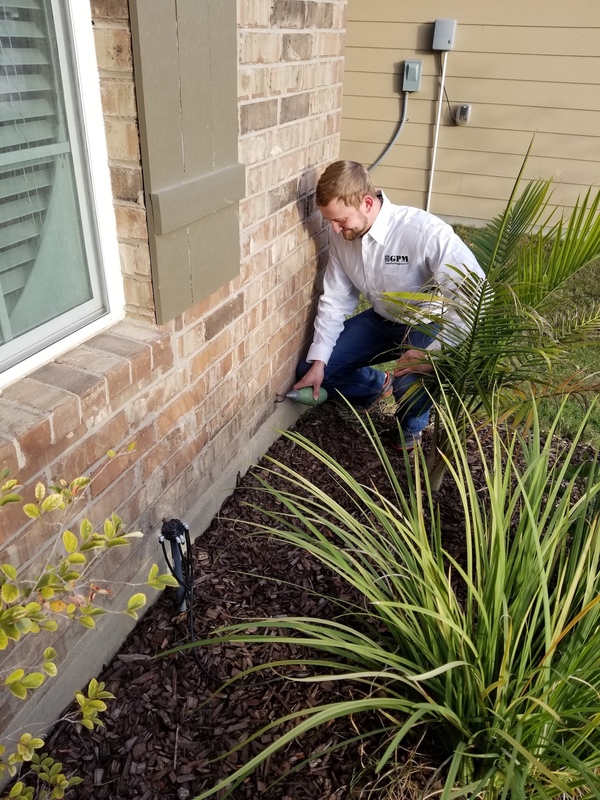 Our locally-owned and family-operated business knows what it takes to effectively remove termites, rodents, bed bugs, and more from your property. Our licensed professionals can even create custom programs for you to ensure that these pests don’t soon return. We are confident you will love our rodent and bed bug control services! 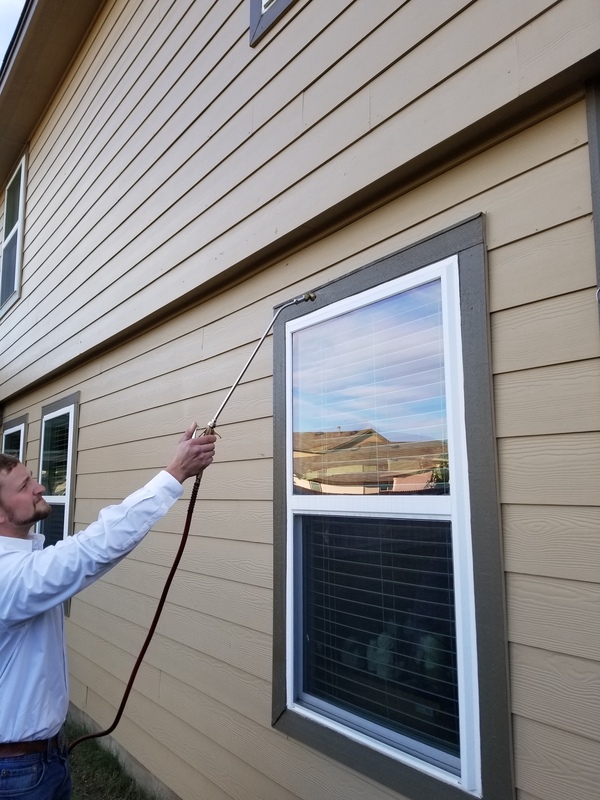 GPM only uses name brand materials that are highly efficient but also safe to use for bed bug and rodent control inside your home or business. Get started today by giving us a call to schedule your free inspection and estimate. Our local exterminators are licensed professionals. We treat each and every customer with respect. Our team of local exterminators understands how frustrating and disgusting it can be when you find rodents in the office or bed bugs in your mattress, which is why we always offer quick response times and timely services so you can get back to your daily life as quickly as possible. Schedule your free inspection and estimate as soon as you require our services. The staff were very professional and closely worked with me to eliminate the critters in my home. They coordinated each and every visit. Fair price for a job well done! Oh yeah 10% military discount much appreciated. Definitely would hire again. Prompt . On time . Courteous and very professional . Everything turned out as I expected. The operator/owner was delayed but he still helped solve our "bug" problem and took extra time to do his work. Great company I would hit Jason and crew again. Very honest and prompt. Willing to go the extra mile and explain everything. Won't sell you stuff you don't need! HIRE THEM! Tough job but they stuck to their promise and did all that they said they would in a very professional manner. Randy was awesome. They have earned my business for any future pest control issues. Did inspection. No termite, no charge! Super Honest company! I spoke with Phil, Jason and Randy. They were all great, and made sure I was well taken care of. Randy came at the end of his busy day in order to give me same day service. Very through application. He explained that what I thought were termites were in fact swarming ants looking for water. He took care of the problem. This company is absolutely wonderful!!! Jason is as genuine as they come. Very professional, knowledgeable, and outstanding service! 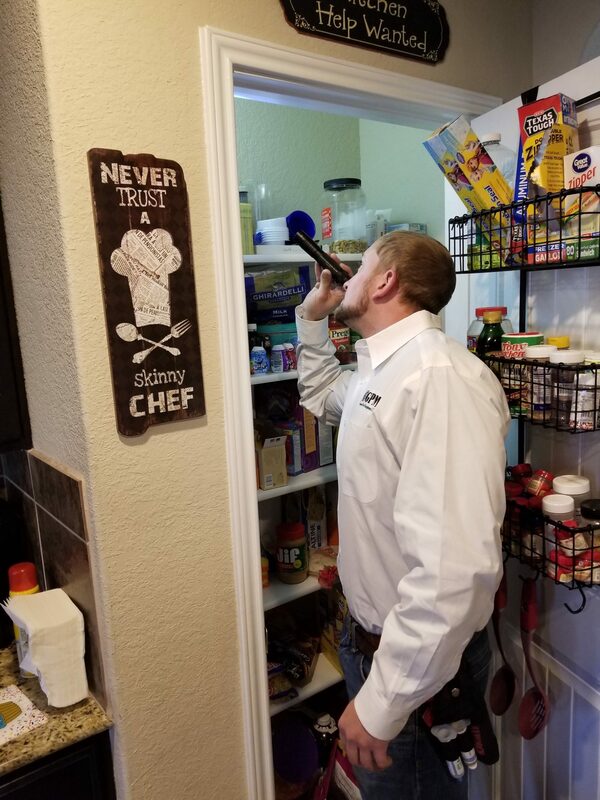 Thank you Home Advisors for sending him my way!